From the heart of world famous J-Bay, Des Sawyer presents the original “Old School” type shape from the 70's combined with a touch of modern innovation and hi-tech construction. A collectors board suitable for a wide range of conditions and riders. Whether you are just starting out and need added stability or an advanced surfer looking to do some Stylin' this is the perfect 4×4 all round fun board. 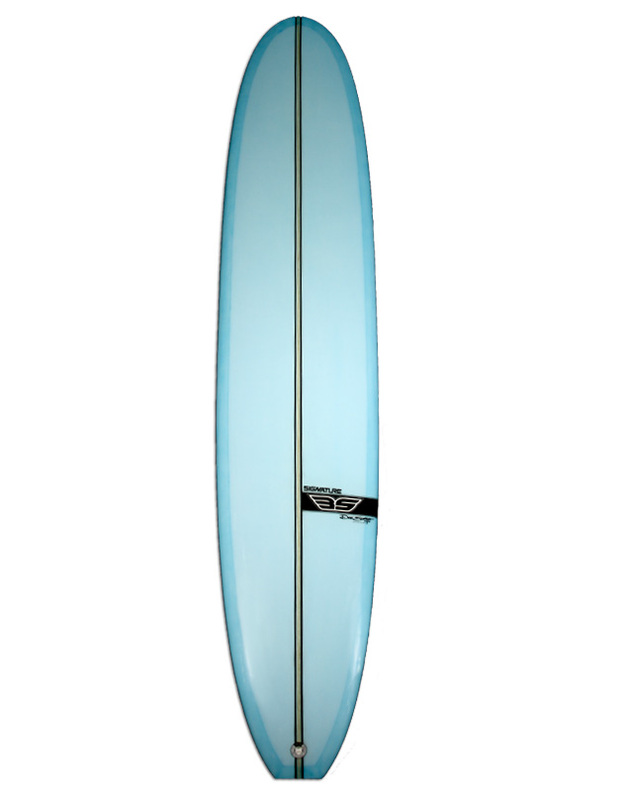 Single fin box set up for alternative riding. 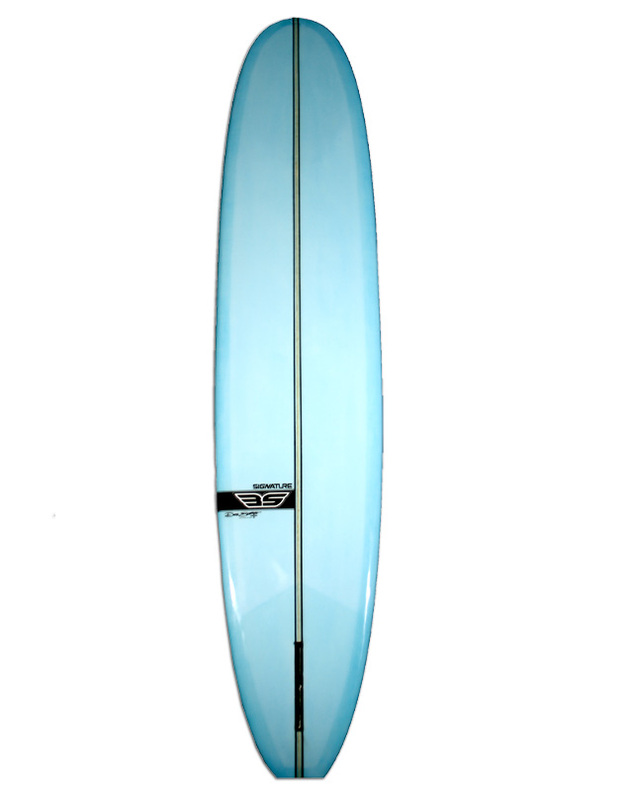 Low rocker line for nose riding and added speed and carry thru on flat sections of a wave. For advanced riders a great all round Log style board that will get you back to your surfing roots. SKU: SU-070. Category: DES SAWYER RANGE. Tag: DES SAWYER RANGE. From the heart of world famous J-Bay, Des Sawyer presents the original Log type shape from the 70’s combined with a touch of modern innovation. A collectors board suitable for small waves and loads of fun. Whether you are just starting out and need early planing speed or an advanced surfer looking to do some Stylin’ this is the perfect longboard log.